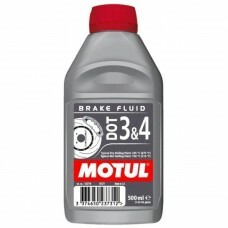 MOTUL DOT 3&4 Brake Fluid 0.5л. 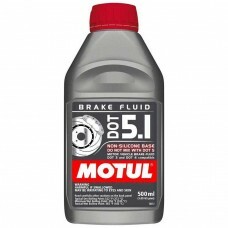 MOTUL DOT 5.1 Brake Fluid 0.5л. 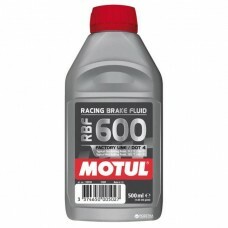 MOTUL RBF 600 Factory Line 0.5л. MOTUL RBF 660 Factory Line 0.5л.